Bring home photos of your mountain adventure! 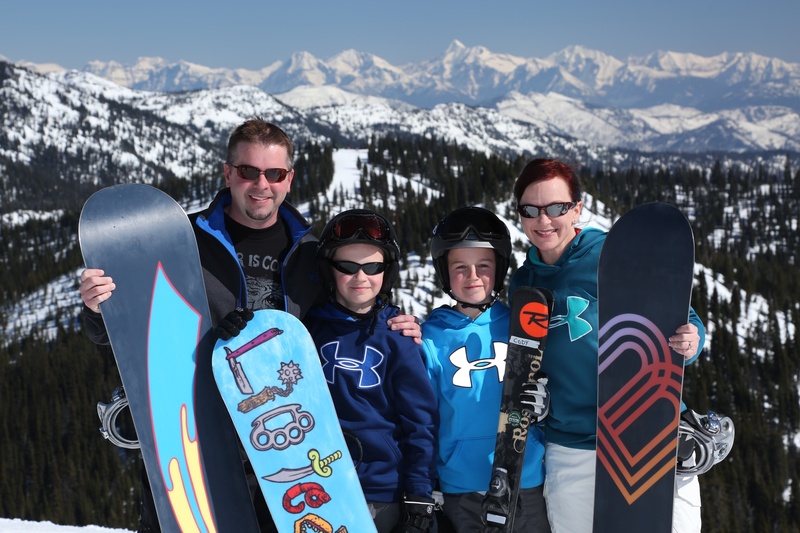 Mountain Life Photographery takes family portraits at the top of Chair 1 – Big Mountain Express and Chair 2 – Swift Creek Express. Stop when you get off the chairlift and they will photograph your entire family or group of friends with no obligation to buy! View your photos in the Base Lodge on level 3 that afternoon or the following day to select your favorites. Action Photographers are also stationed on the mountain to capture your perfect turns. Remember the time you were photographed (photos are filed by time) and then find your shots at the Mountain Life Photography Desk on level 3 in the Base Lodge. Photographers are stationed at the top of chairlifts for family portraits from 10am-2pm. 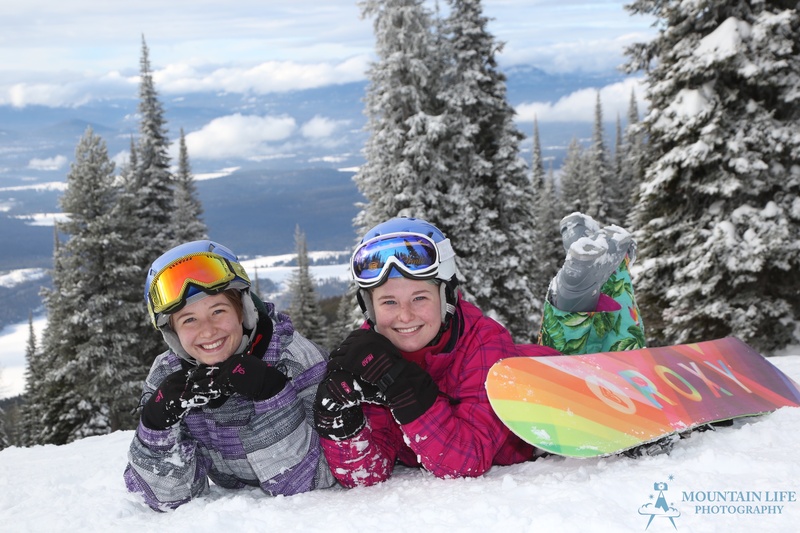 There are beginner terrain photographers stationed on Chair 6 & The Big Easy Conveyor Carpet from 10am-12pm and 1-3pm. An intermediate terrain photographer is stationed on a front side blue run from 10am-12pm. Changes daily, ask at the Mountain Life Photography Desk on level 3 in the Base Lodge.